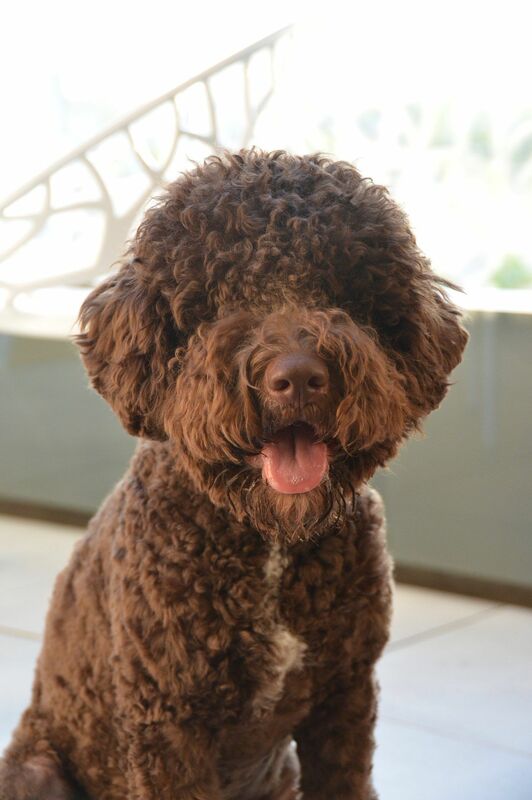 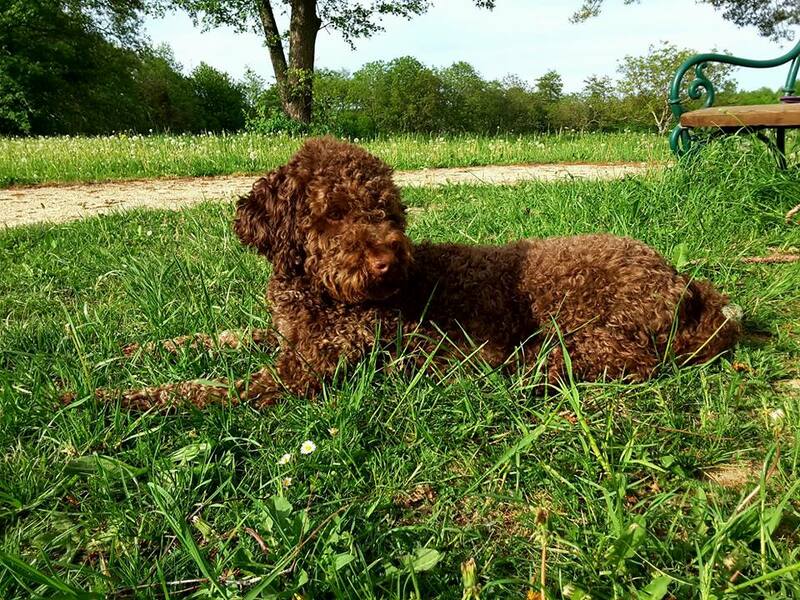 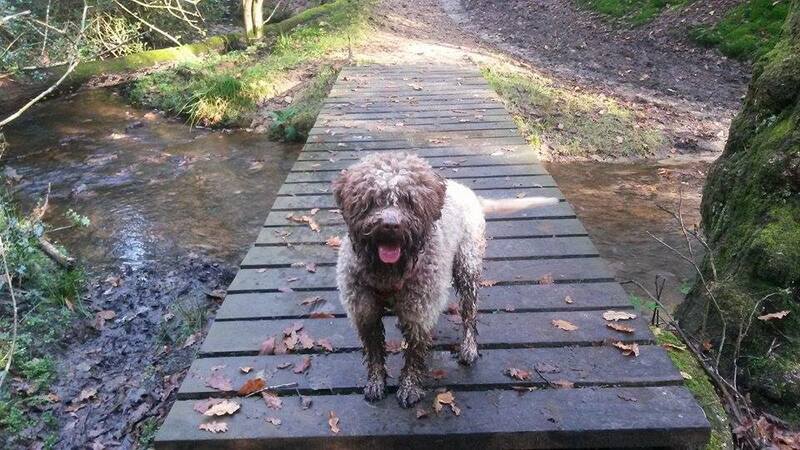 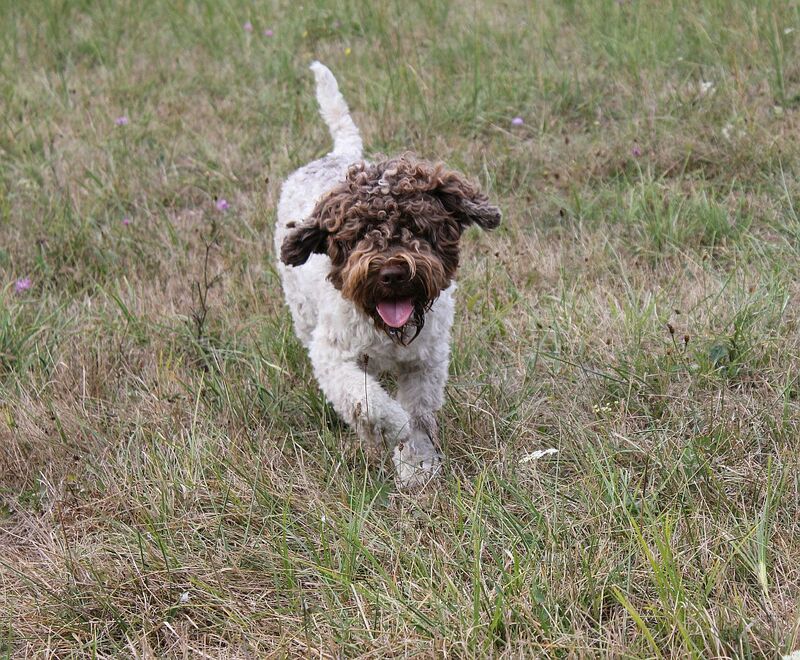 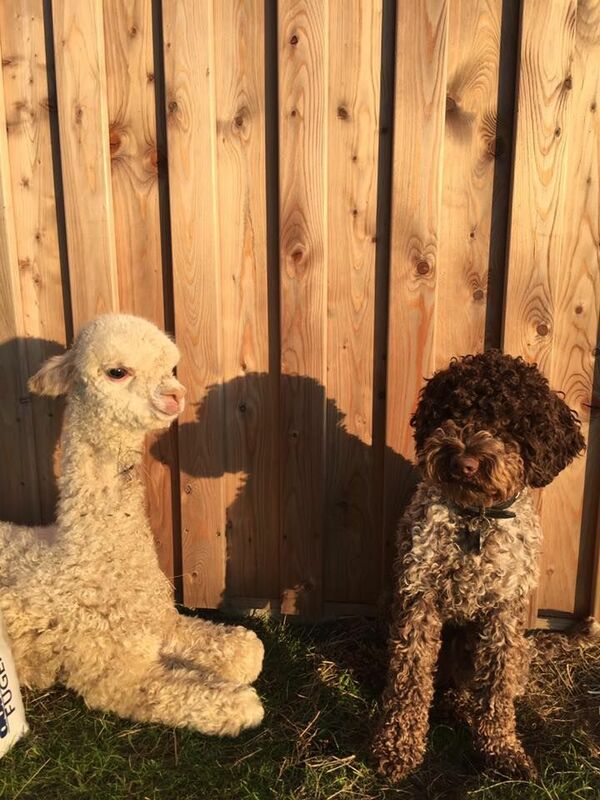 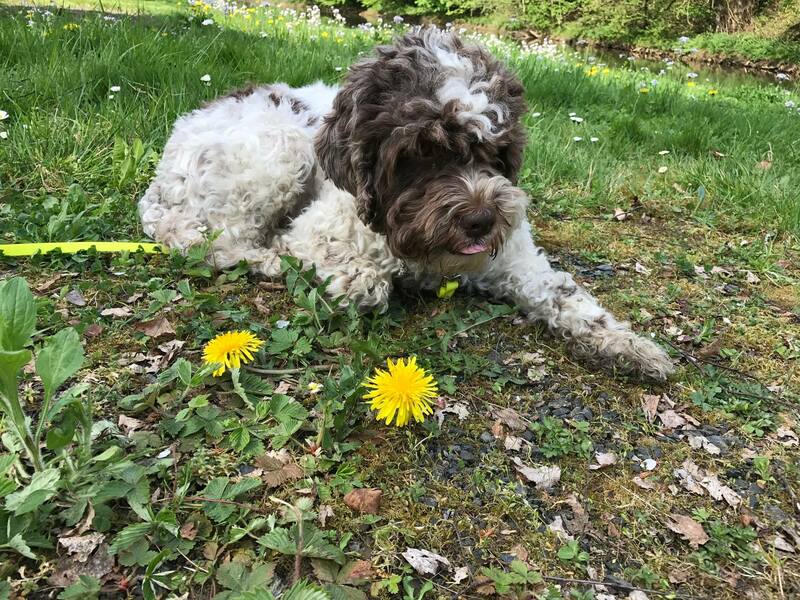 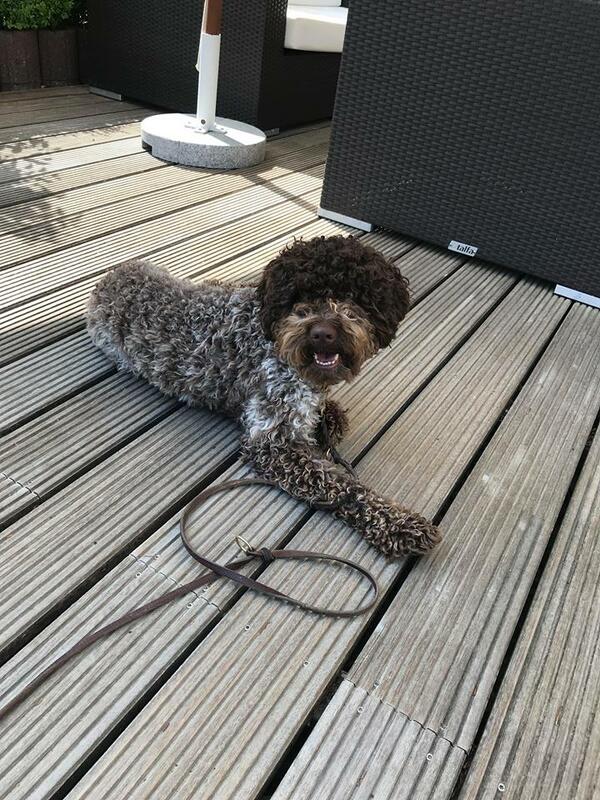 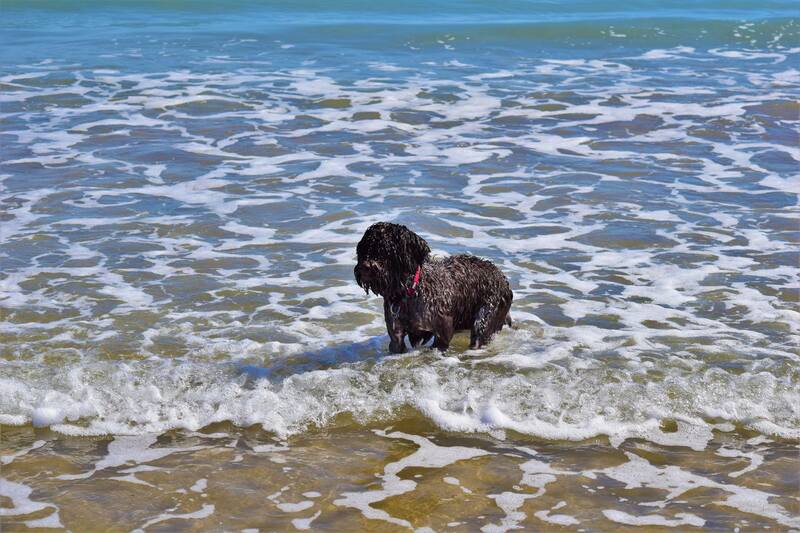 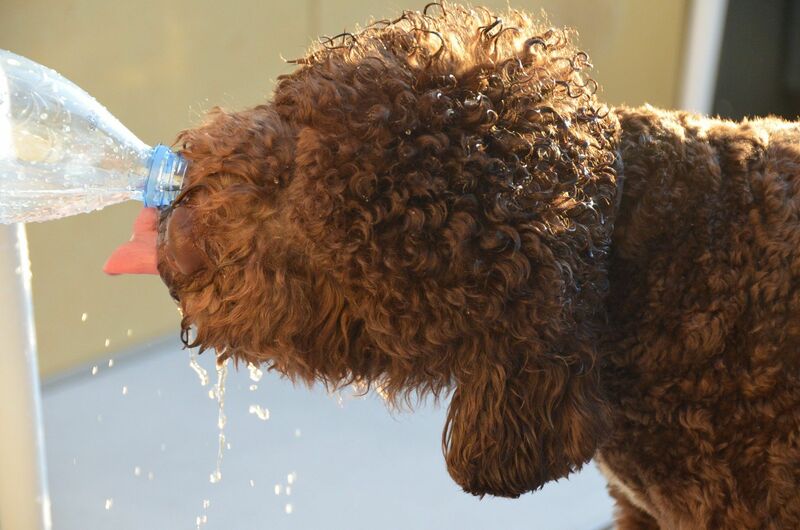 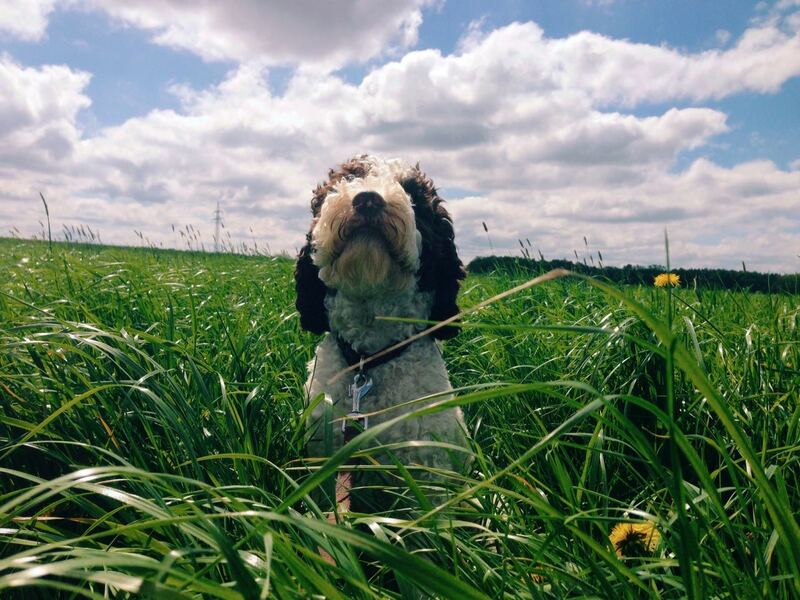 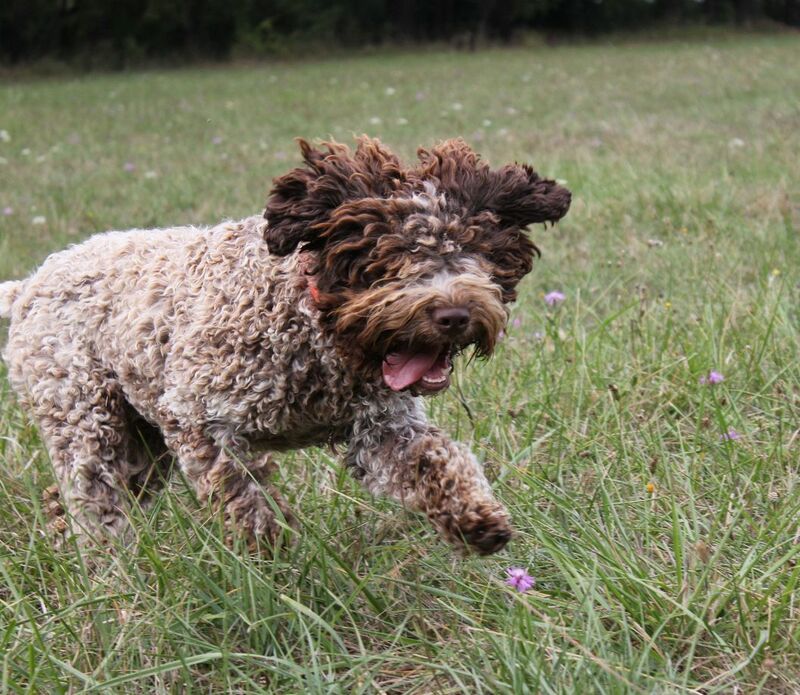 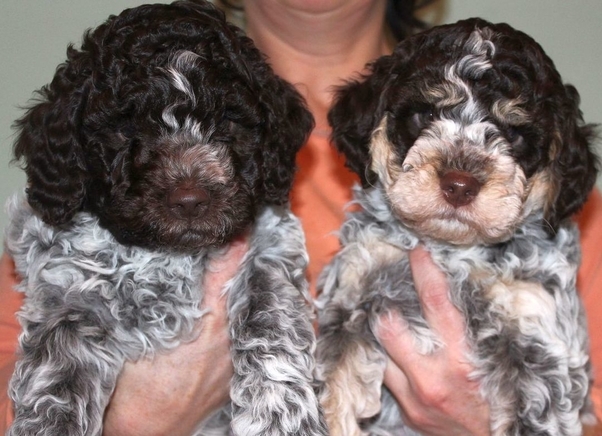 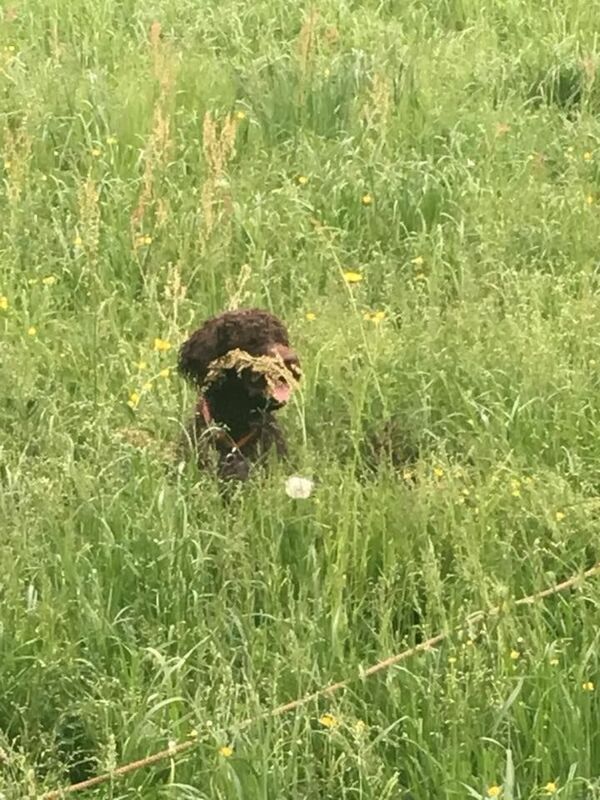 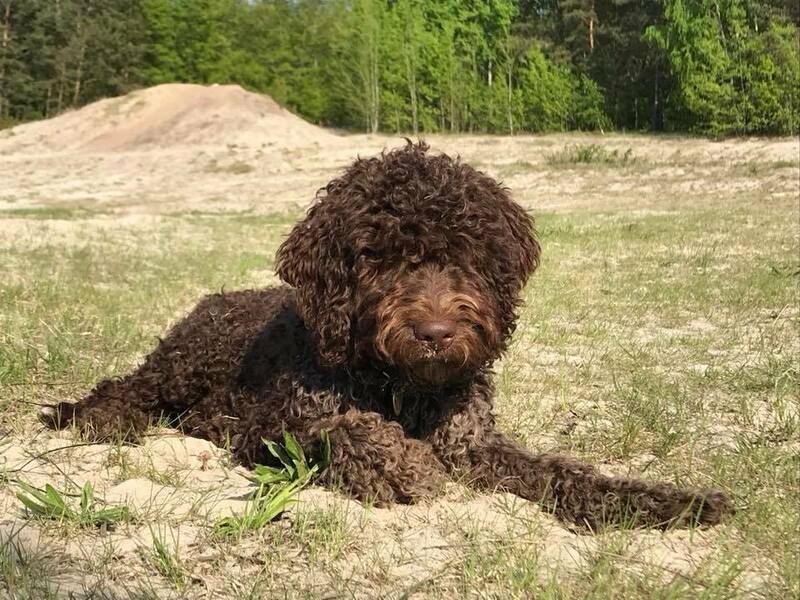 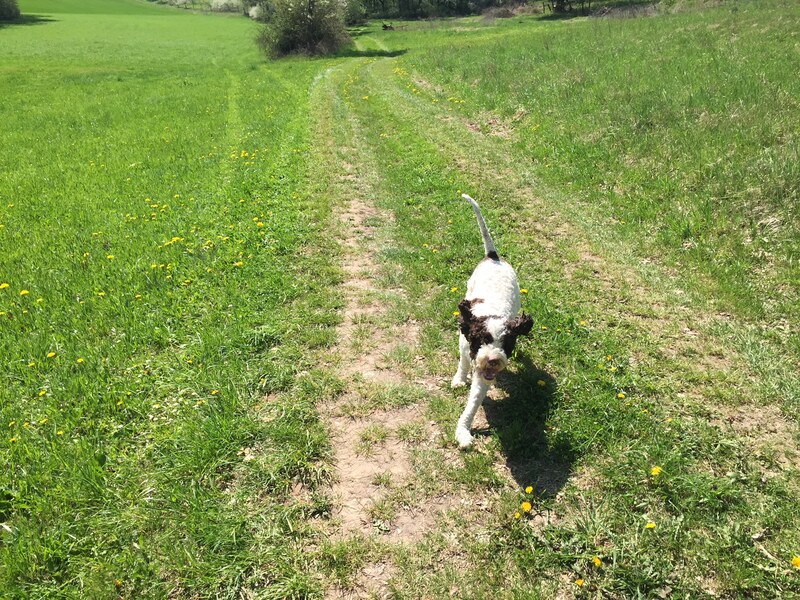 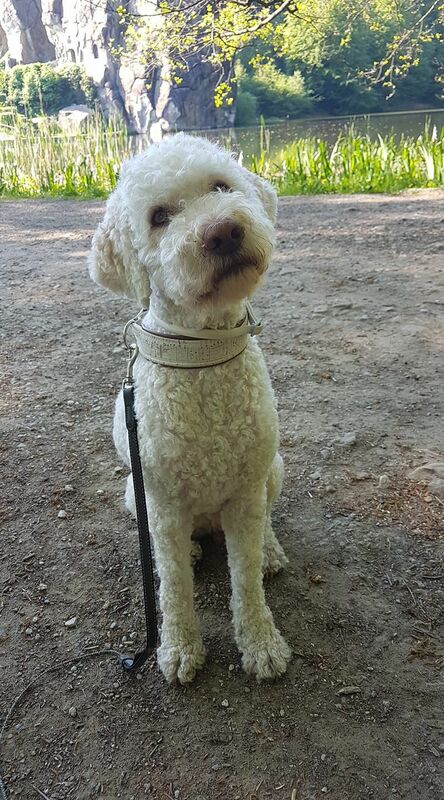 We have received some really nice pictures from the owners of our lagotto puppies. 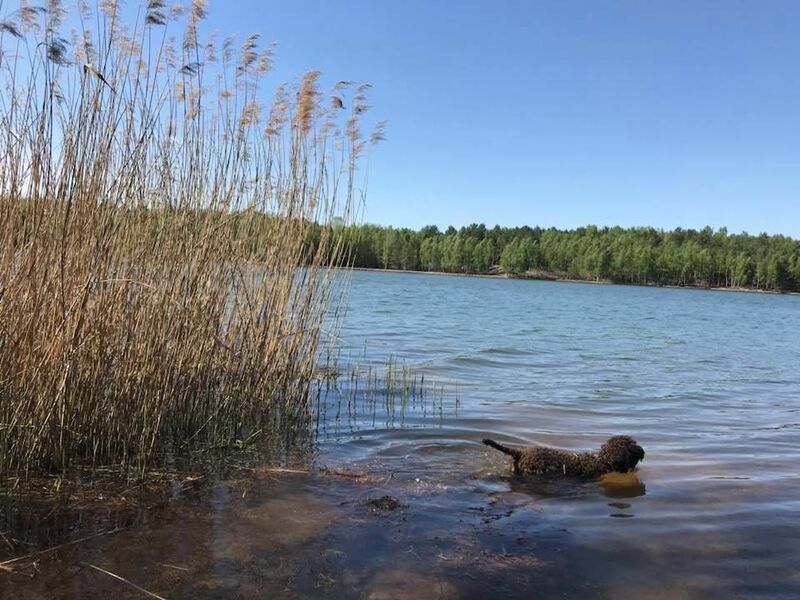 They are enjoying beautiful summer. 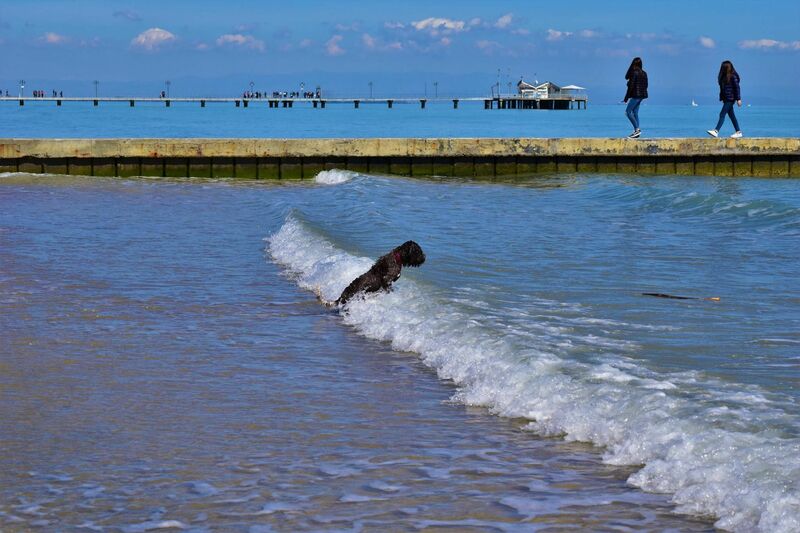 A few of the photos can be found in photogallery.